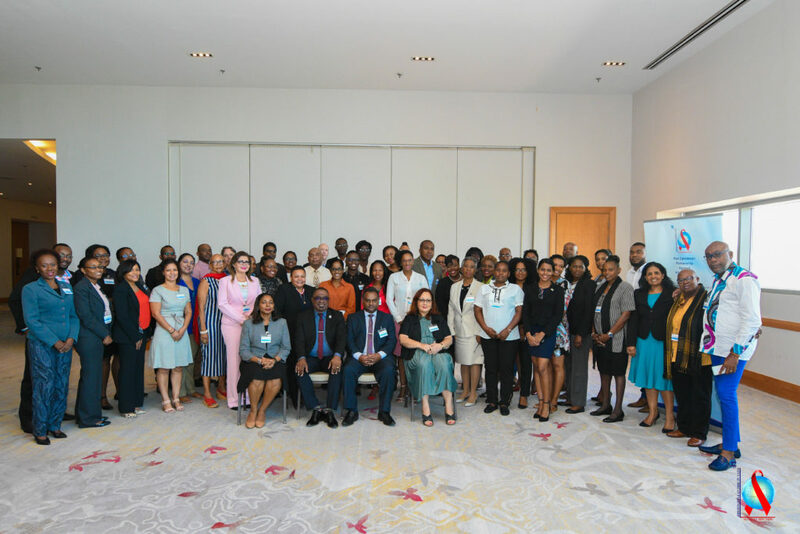 Thursday, 11 April 2019 (PANCAP Coordinating Unit, CARICOM Secretariat): The Pan-Caribbean Partnership against HIV and AIDS (PANCAP), the mechanism that provides a structured and unified approach to the Caribbean’s response to the HIV epidemic, concluded the regional meeting to provide guidance on the implementation of the Regional Framework on Migrant Health and Rights on 11 April 2019 in Port-of-Spain, Republic of Trinidad and Tobago. Participants were exposed to country presentations from Guyana and the Republic of Trinidad and Tobago, which provided details of the situation and response to Venezuelan migrants as well as experiences from Antigua and Barbuda, Belize, The Bahamas and the Organisation of Eastern Caribbean States (OECS). These experiences illustrated the need for the implementation of the Framework to ensure consistent access to health by migrants. Building strategic partnerships within the public health system to advance holistic treatment for migrants was proposed as a necessary step which would provide immediate results for improving access to services by migrants. Participants also advocated for creating strategic alliances with social services to offer comprehensive care for migrants including sexual and reproductive health services, housing, nutrition, etc.